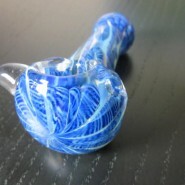 Home > Shop > Great style glass smoking weed pipe. 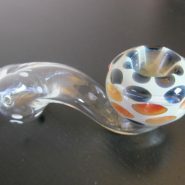 Great style glass smoking weed pipe. New Great style handmade glass smoking pipe for weed use 3 3/4" long. with free pipe screens. Different glass ,stone ,wood handcrafted pipes, pipe.